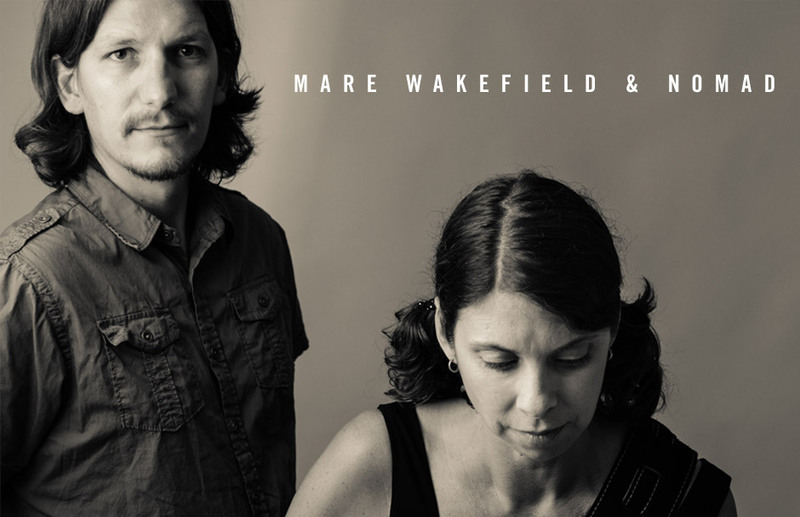 To place a non-credit card order for any CD, please send a check for $20 to Mare Wakefield, 1014 Sharpe Ave, Nashville, TN 37206. Please specify which CD(s) you are ordering. Prefer Pay-Pal? Email nomad@audioauthorities.com for details.